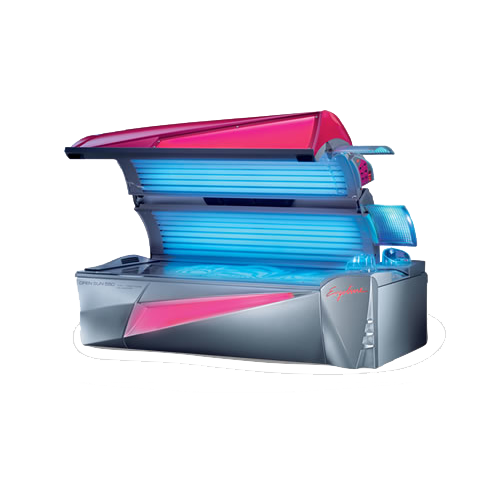 Paradise has 18 Tanning Beds, plus a fully automated Spray Tanning Booth, "Mystic HD Sunless UV FREE Tanning". Starting at $17.95 per month, choose from one of our 18 tanning beds and 4 levels of tanning. Starting at $19.95 per visit, get your perfect, sunless tan with a Mystic Spray tan.